Cornwall’s tourism businesses have dominated the South West Tourism Excellence Awards. 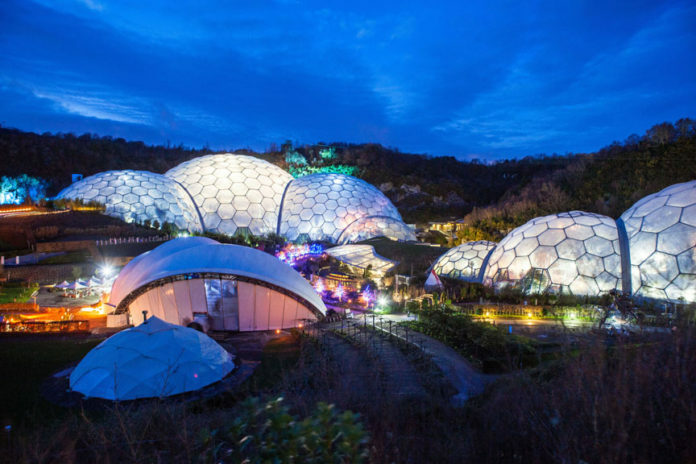 Across the 17 categories, Cornish businesses racked up an impressive ten Gold awards, five Silver, nine Bronze and three Highly Commended, at the Eden Project-hosted ceremony. 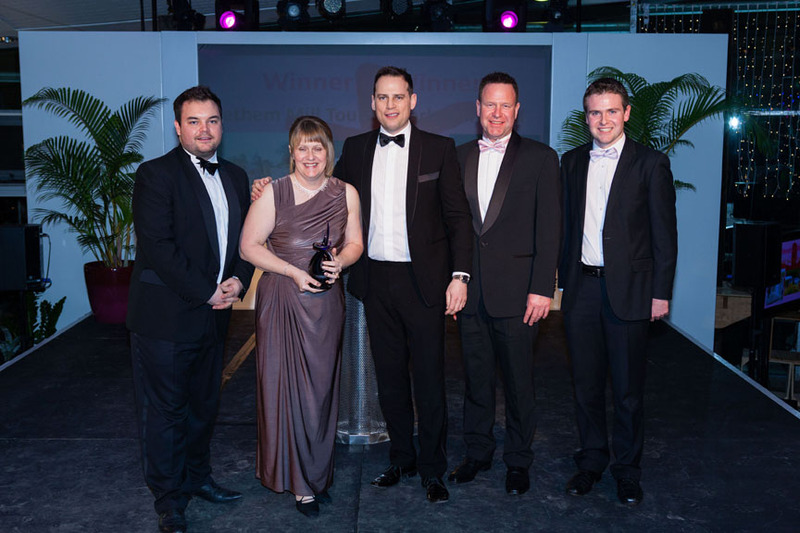 To complete a highly successful night, the coveted Winner of Winners title was bestowed on Trethem Mill Touring Park, marking a double win for the Roseland-based camping site which also claimed the Holiday Park & Village of the Year category. Other highlights of the night saw Bodmin Visitor Information Centre reign supreme in the Tourist Information Service of the Year category for the second year running, while the Pandora Inn claimed Gold despite having been devastated by a fire less than two years earlier. The gold spotlight also shone on north Cornwall’s Pendragon Country House, Bedruthan Steps Hotel & Spa and Outlaw’s Seafood & Grill Restaurant. Success for the south/south east of Cornwall was won by Bosinver Farm Cottages and the aptly named, A Little Bit of Heaven which offers accessible accommodation. Elsewhere in Cornwall, the hospitality team at Portreath’s Gwel an Mor was recognised for providing Outstanding Customer Service and the Falmouth Oyster Festival was named Tourism Event of the Year. Visit Cornwall’s head of tourism, Malcolm Bell, commented: “With Cornish tourism businesses achieving such runaway success it highlights Cornwall as being a clear destination leader in the south west. Joan Symons, Cornwall Council portfolio holder for tourism, culture and leisure, added: “For Cornwall to dominate the winner’s role in a region that is renowned for tourism and quality is an incredible achievement.